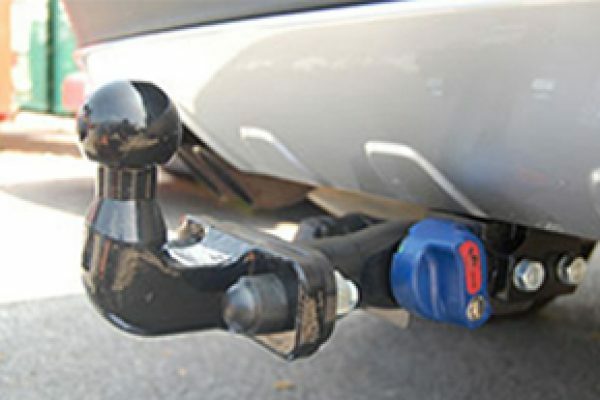 Grimsby Tow-bars are part of the Audio Island group and are the areas leading tow bar supplier and fitters. We are based in Grimsby and offer installation either in our workshops or we can fit mobile at your house or place of work (where facilities permit) we operate throughout Lincolnshire , Humberside and East Yorkshire. 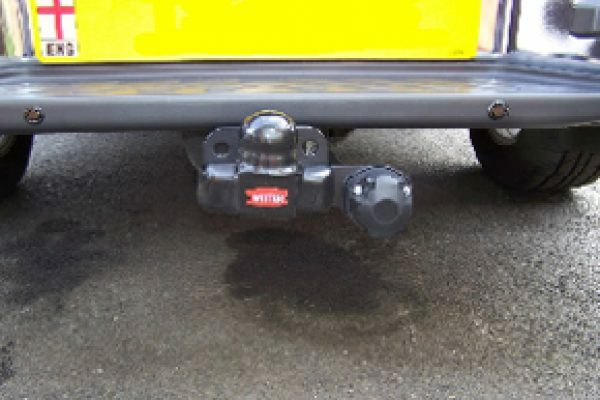 We can supply a wide variety of Tow bars and accessories for your vehicle, including Vans, Commercial Vehicles, 4 x 4 , Camper vans HGV Vehicles including wiring and charging systems if required. All towbars are fully guaranteed. For more information, call us today for a competitive price and professional service. 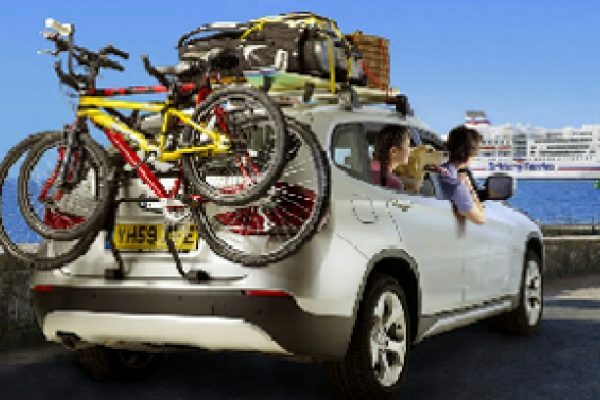 Audio Island Lifestyle are approved suppliers and installers of the Thule range of products, our team have built up a enviable reputation for reliability and installation throughout the Lincolnshire region and are proud to now stock this exciting product.